analyse data and develop findings and reports. Rachel has been a guest lecturer on the BA (Hons) Social Work and MA Sociology courses. Rachel read Theology at the University of Oxford for her undergraduate degree. She also has a Masters in Social Work (MA / Dip SW) from the University of Kent in Canterbury and an MSc Social Science Research Methods (Sociology and Social Policy Pathway) from Nottingham Trent University. Rachel is a PhD student in the disciplines of Sociology and Social Policy at Nottingham Trent University for a thesis entitled On rough sleeping: theoretical and policy issues in differentiating from other forms of homelessness, supervised by Dr Graham Bowpitt and Dr Mark Weinstein. 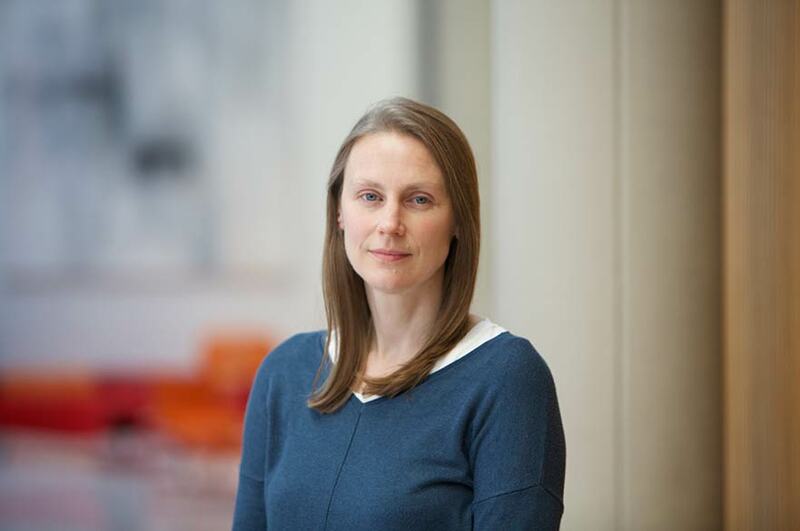 Rachel has worked in the voluntary sector in Nottingham for over twelve years, supervising Masters and Doctoral students, including an ESRC CASE studentship, as a practice partner and research coordinator, and has been a Visiting Research Fellow at Nottingham Trent University. Rachel has also acted as fieldwork coordinator and on management committees for the successful ESRC funded Factors in Resettlement study (University of Sheffield) and HOME study (Nottingham Trent University) with Dr Graham Bowpitt and Dr Mark Weinstein. Before becoming Research Fellow for the Nottingham Centre for Children, Young People and Families, Rachel worked at Nottingham Law School and the University of Nottingham. Developing the research idea for the street harassment of secondary school students interdisciplinary project, awarded a grant through the Proof of Concept Fund in partnership with three secondary schools (London and East Midlands), with Dr Lucy Betts as PI (psychology), Dr David Wright (linguistics), Dr Sheine Peart (education) and Catarina Sjolin-Knight (law); Rachel was awarded SPUR funds to supervise an undergraduate student (summer 2016) to be involved with the research; Rachel has also submitted a successful application to the ESRC Festival of Social Science for an event to be held in November 2017; a film for research dissemination purposes is being made June 2016. Collaborating with Dr David Wright PI (linguistics) and Jeremy Robson (law) on a BA Small Grant ‘The incitement of violent offences against women in online discussion forums’ starting 2018. Undertaking of an evaluation of the Street Aware Project for Nottingham City Council and Nottinghamshire Police looking at the effectiveness of advice for school children in Nottingham regarding knife and gun crime and gang affiliation; Dr Paul Hamilton as PI and Rachel worked with Dr Jatinder Sandhu; Rachel helped plan the Street Aware film 2016 and following a successful application for an ESRC festival of Social Science grant, Rachel helped organise the public discussion event about the Street Aware project where the film was first shown. Other research areas include developing projects with local partners and charities who have particular interest in children, young people and families. Rachel is currently undertaking the development of projects for funding collaborating with staff across different disciplines.